Last week was the National Park Service's 100th anniversary. In honor of that -- and as this month's Indies Unlimited Reading Challenge book -- I'm reviewing Mr. Pish's National Park Centennial Celebration: A Mr. Pish All Ages Activity Book. 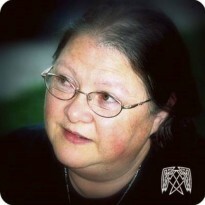 I'm supposed to be reading a children's book for the IU challenge this month, and this book qualifies as that. 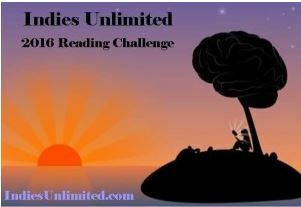 But some of the puzzles, and even some of the detailed coloring pages, may be a challenge for the smallest readers. No matter, for the traveling terrier does his part, as usual, to encourage everybody to get outdoors and learn about the world around us. I've been visiting national parks since I was four years old, and even I learned some things from this book. 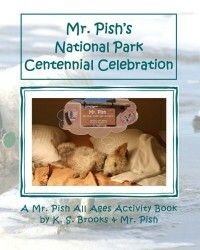 Mr. Pish's National Park Centennial Celebration is available only in paperback. Highly recommended for preparing for your next visit to a national park -- even if you only dream about it.